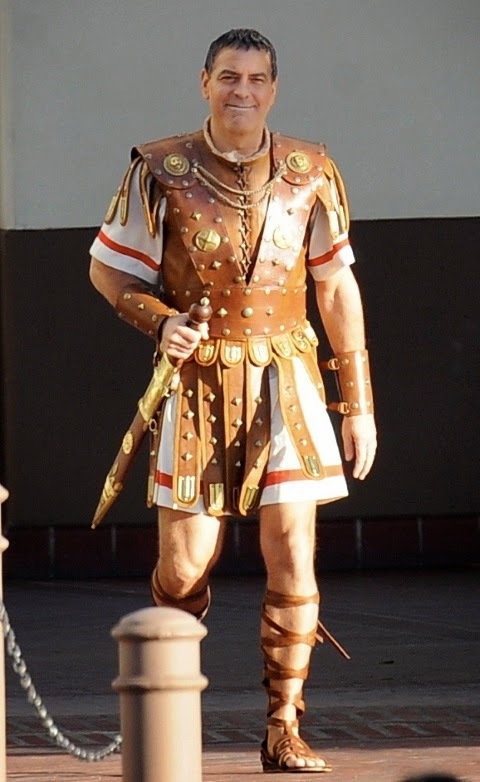 Are you wondering why he’s wearing a Roman armor? Well, I wonder too! 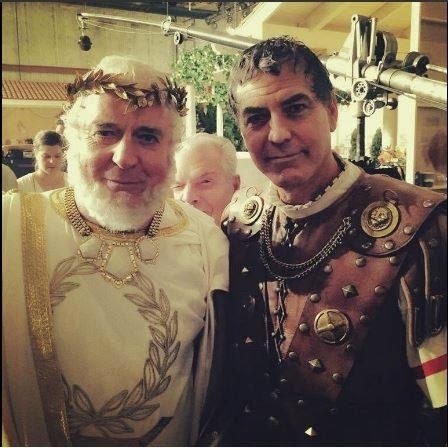 The release date of Hail Caesar is set to February 5, 2016.